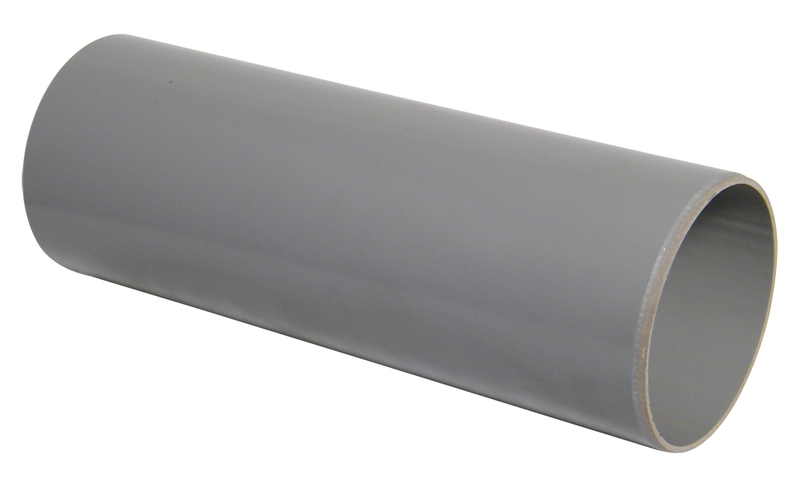 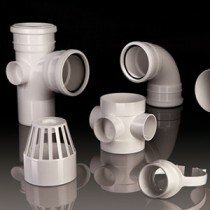 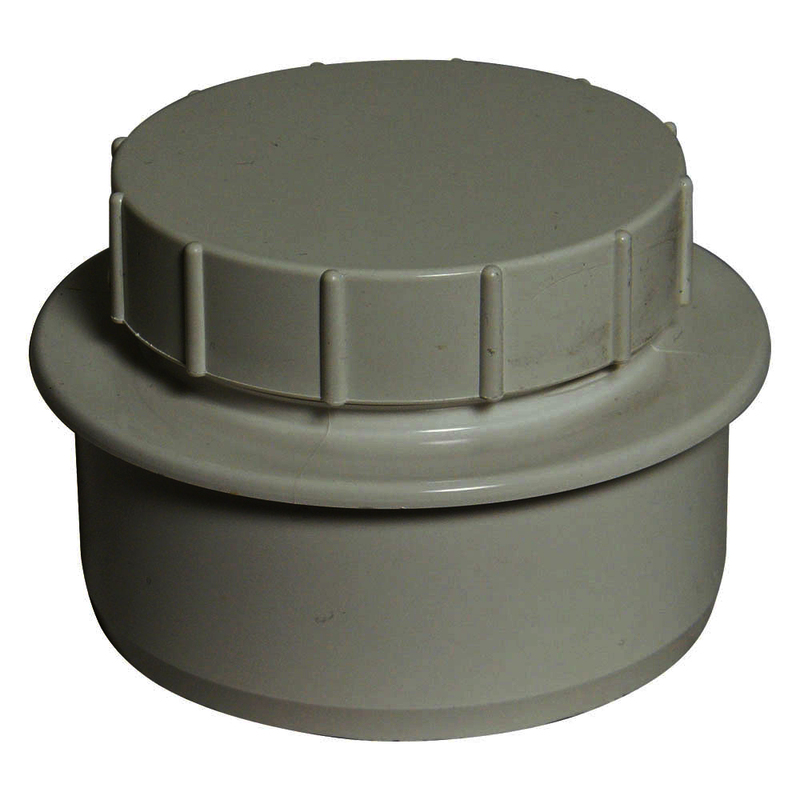 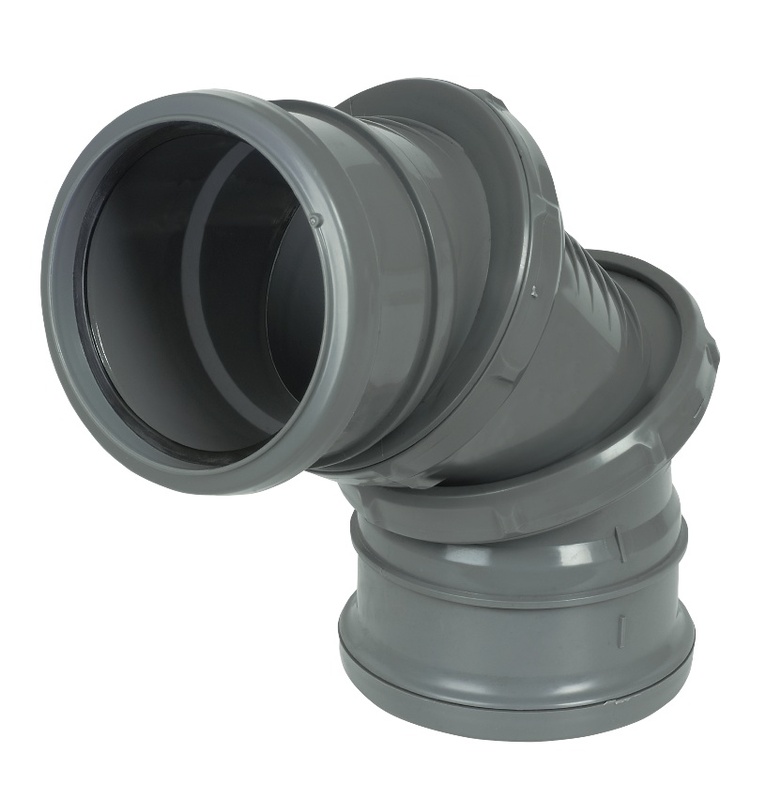 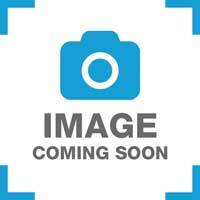 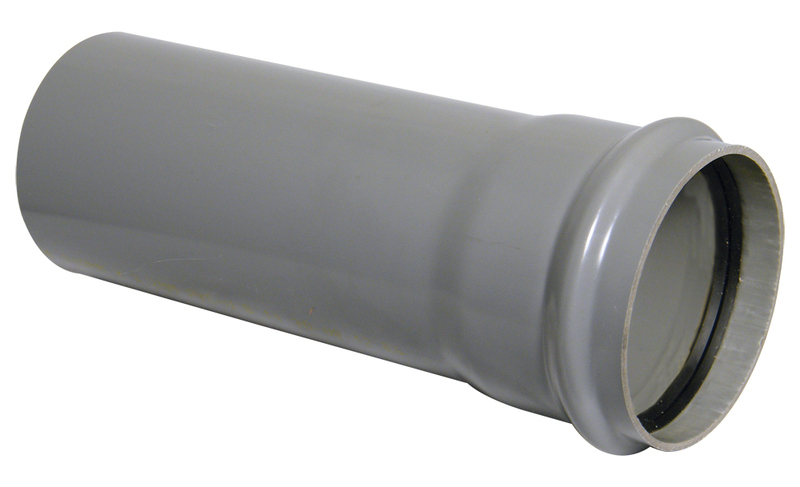 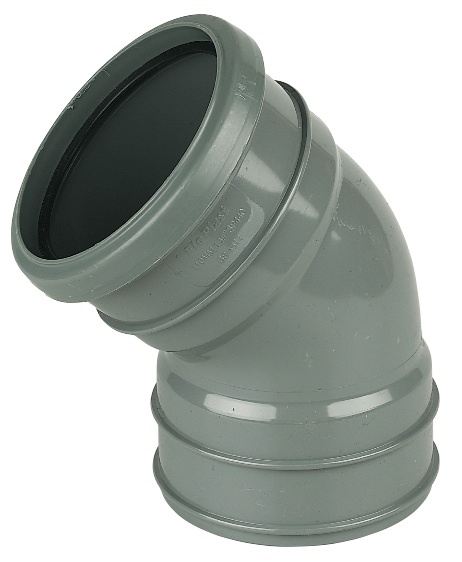 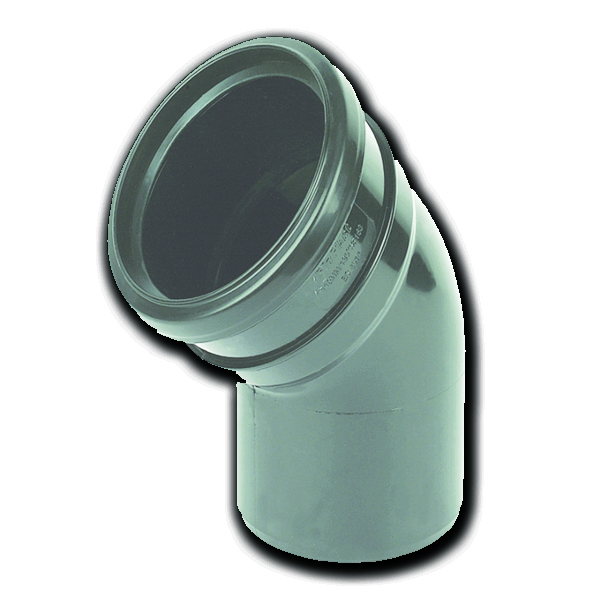 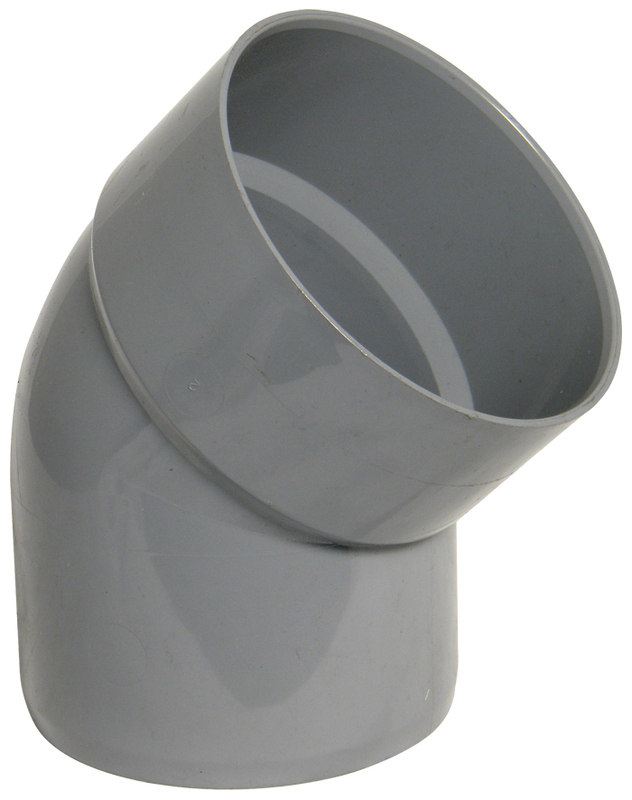 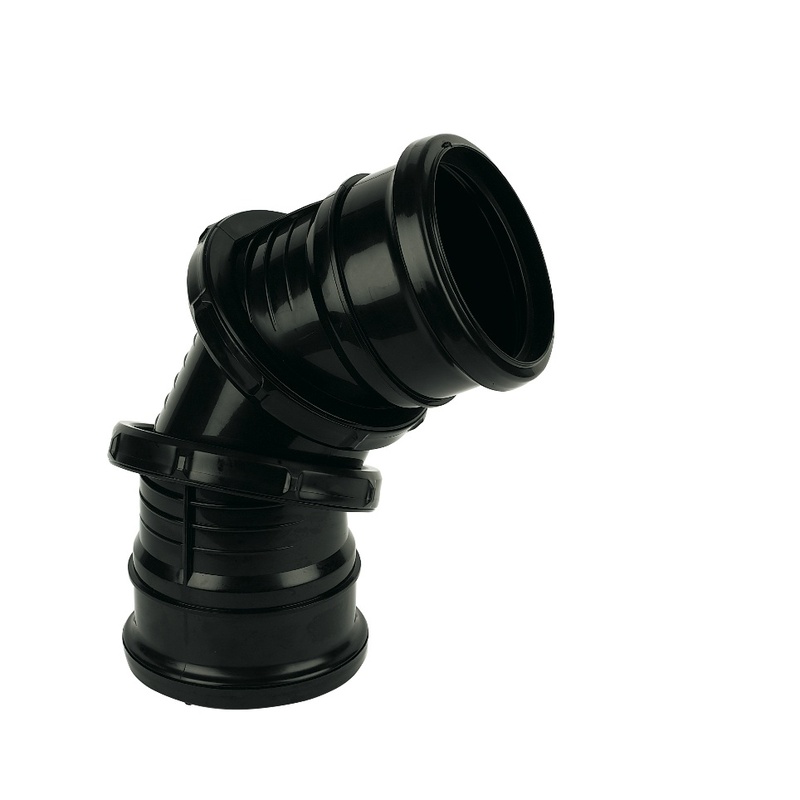 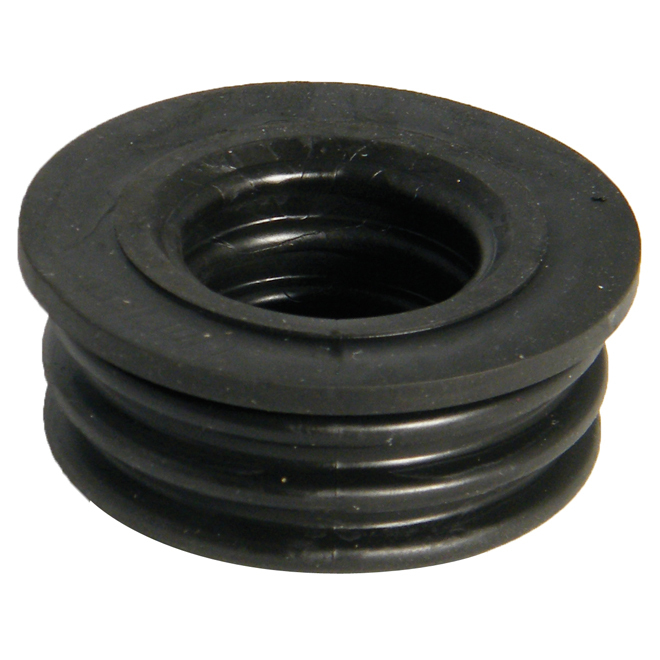 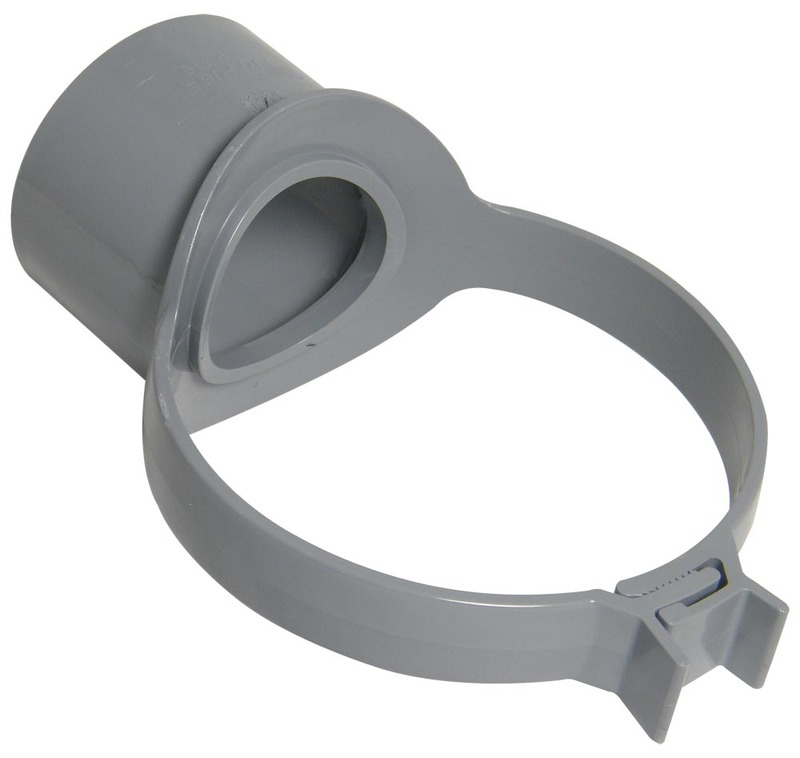 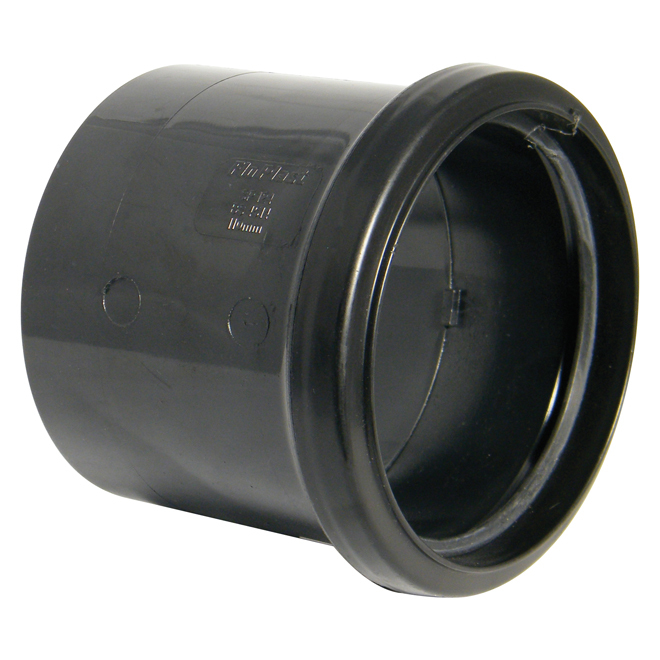 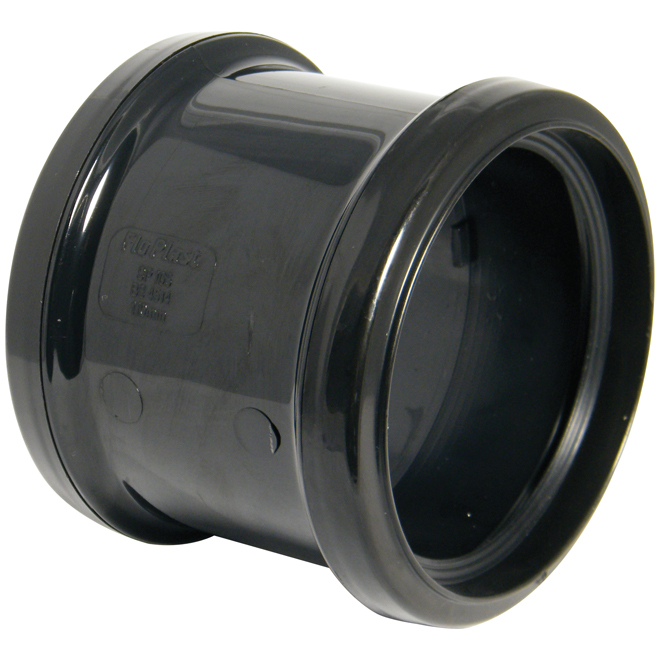 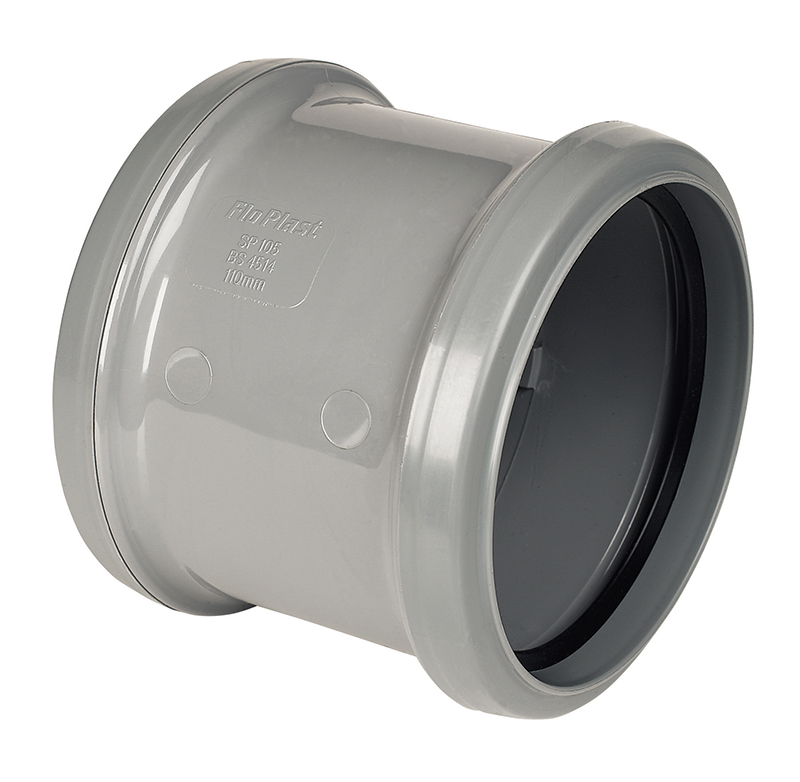 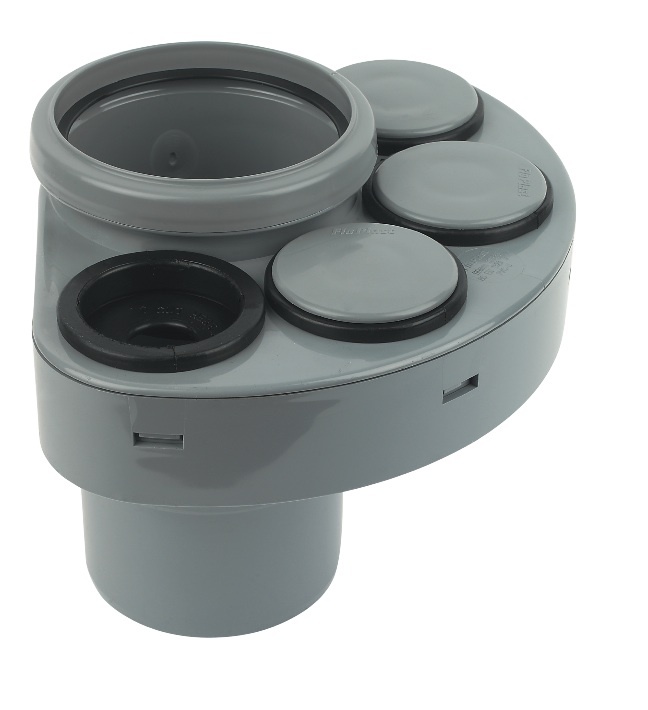 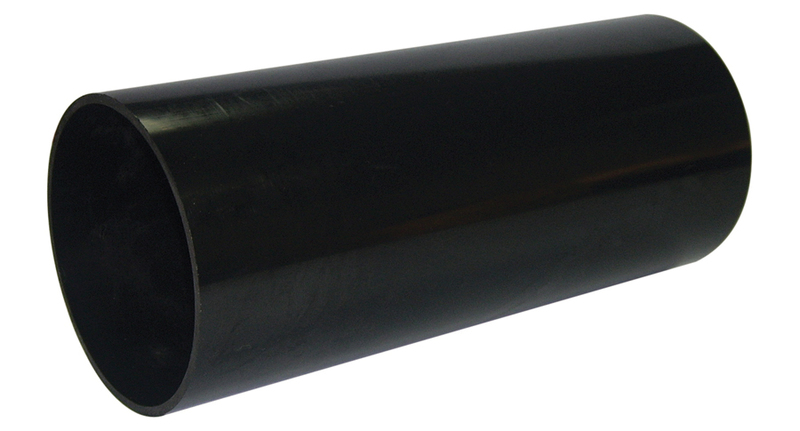 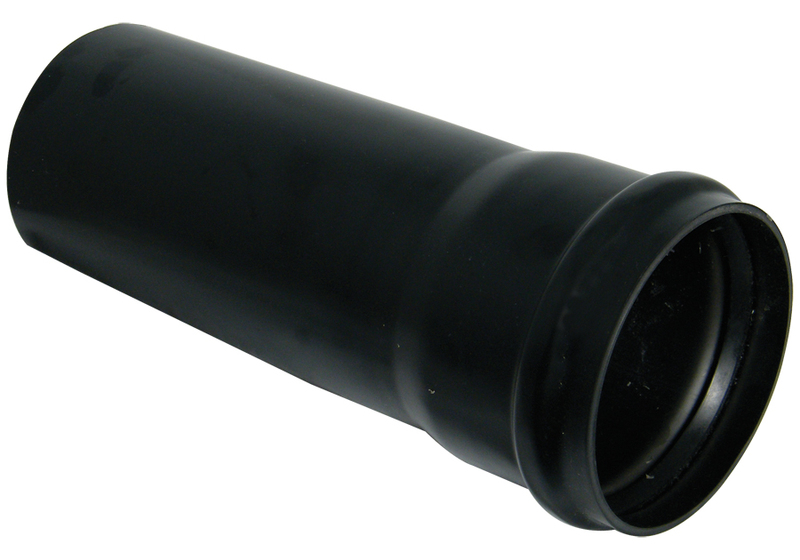 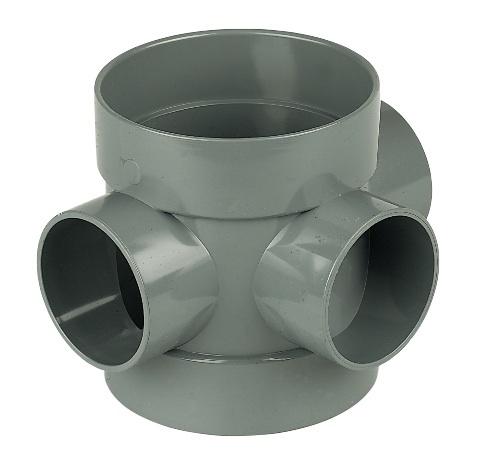 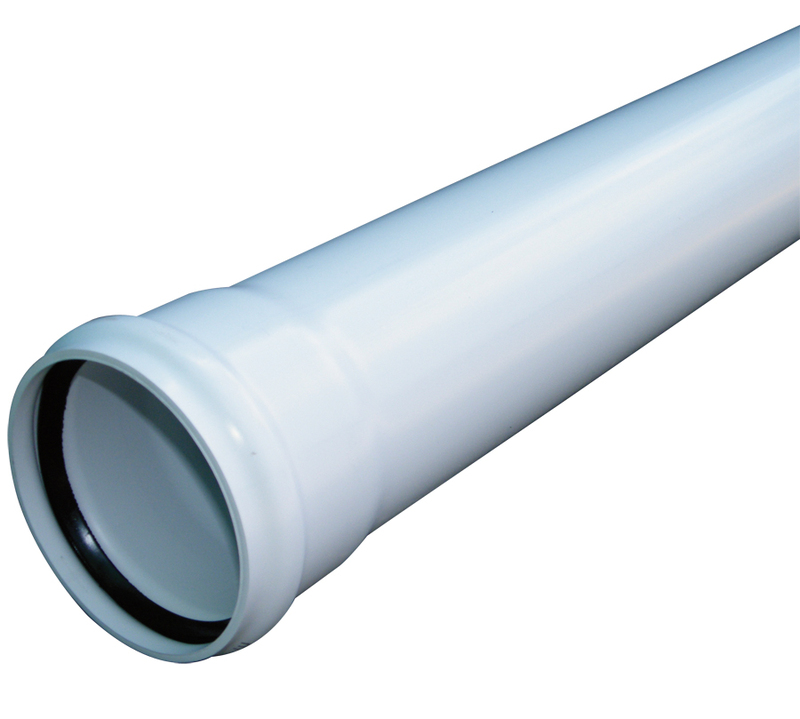 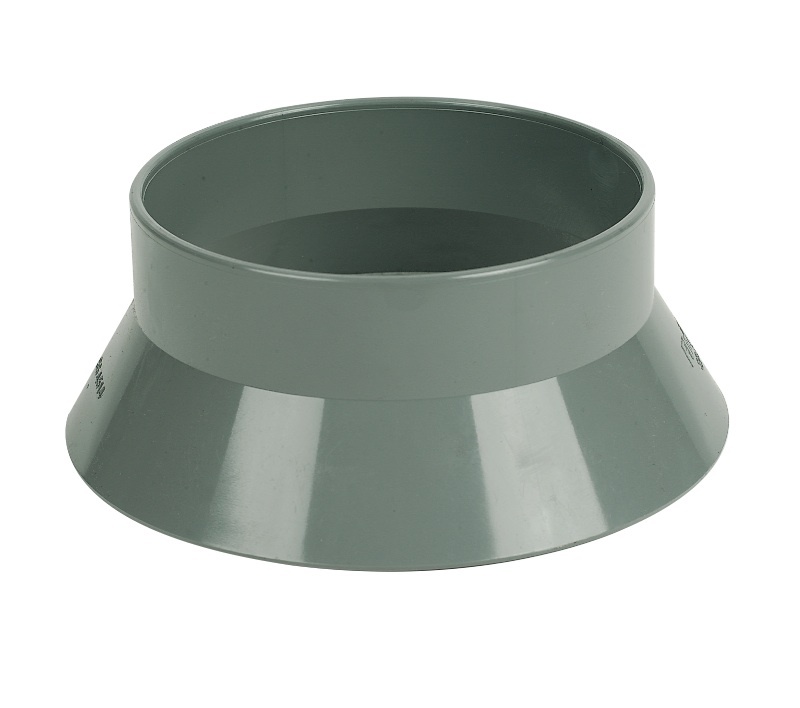 Floplast 110mm Ring Seal Soil System, manufactured in PVC-U to BS EN 1401-1: 1998 / BS4660: 2000. 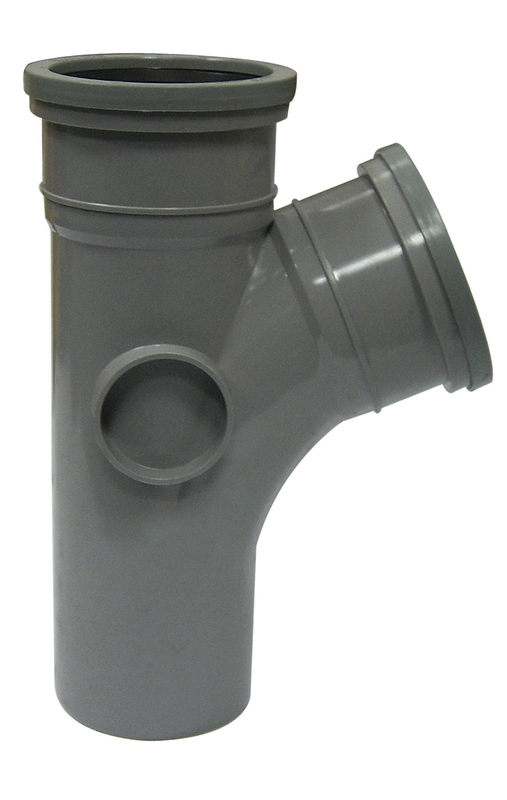 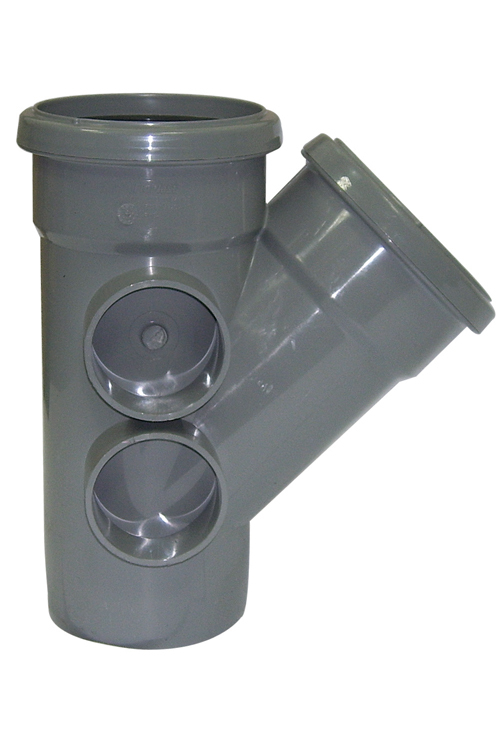 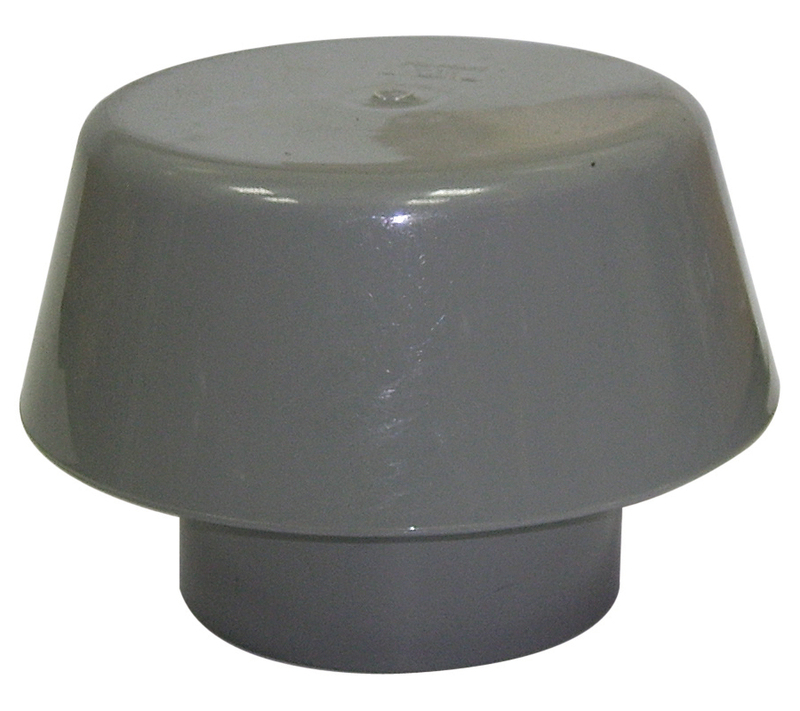 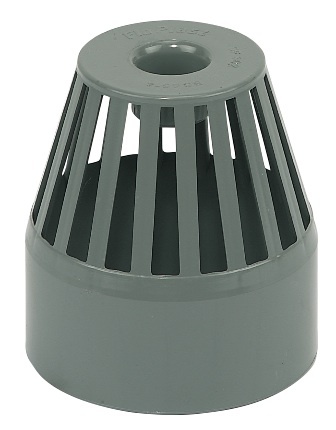 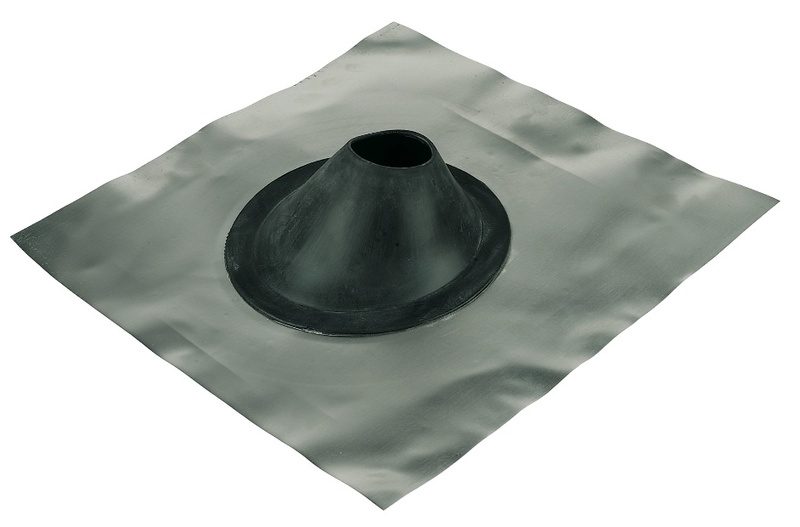 Provides an efficient means of waste water drainange and foul discharge from appliances. 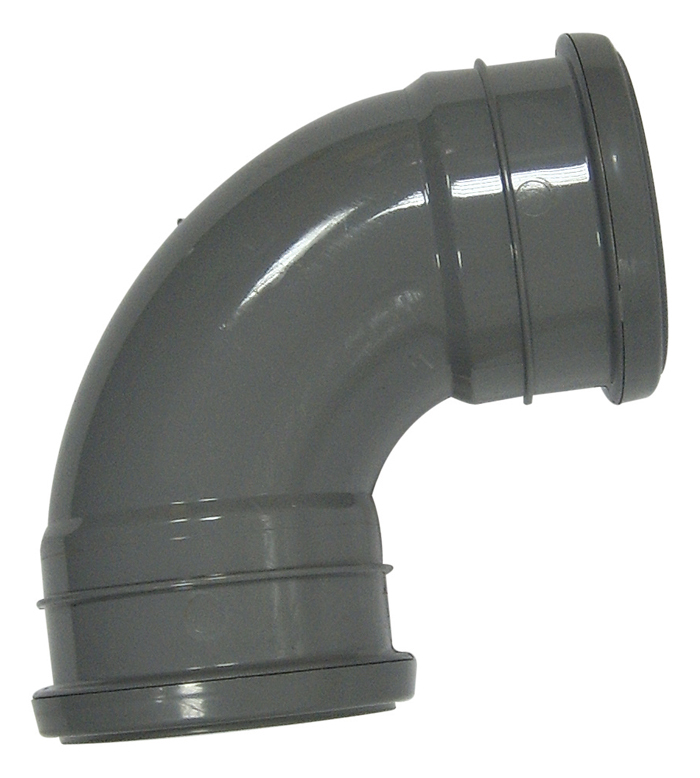 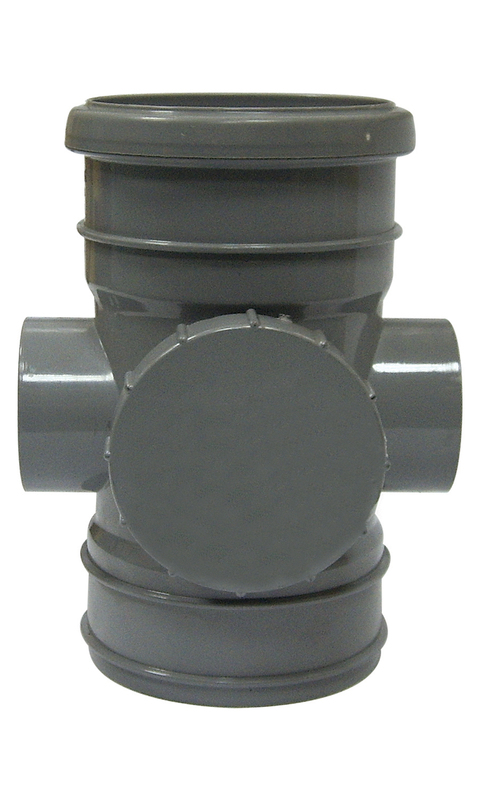 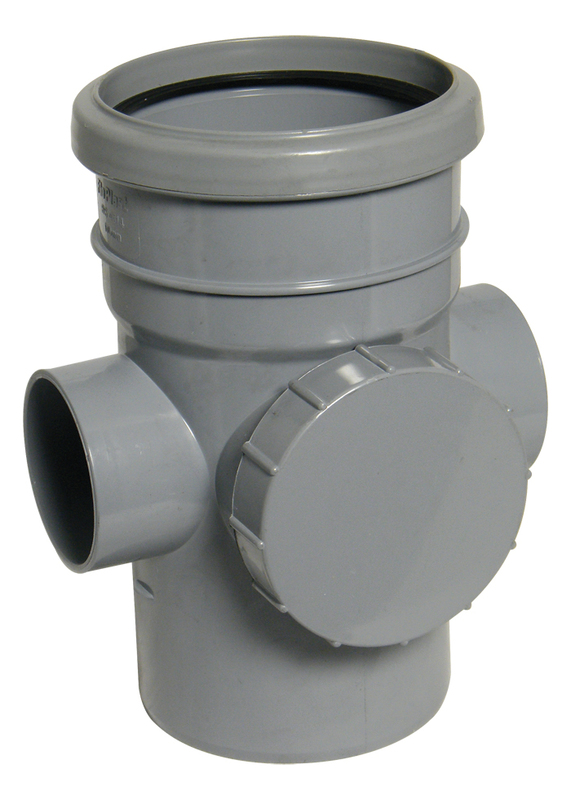 Manufactured in PVC-U to give a strong durbale product, lightweight and easy to work with and suitable for high temperature waste discharge. 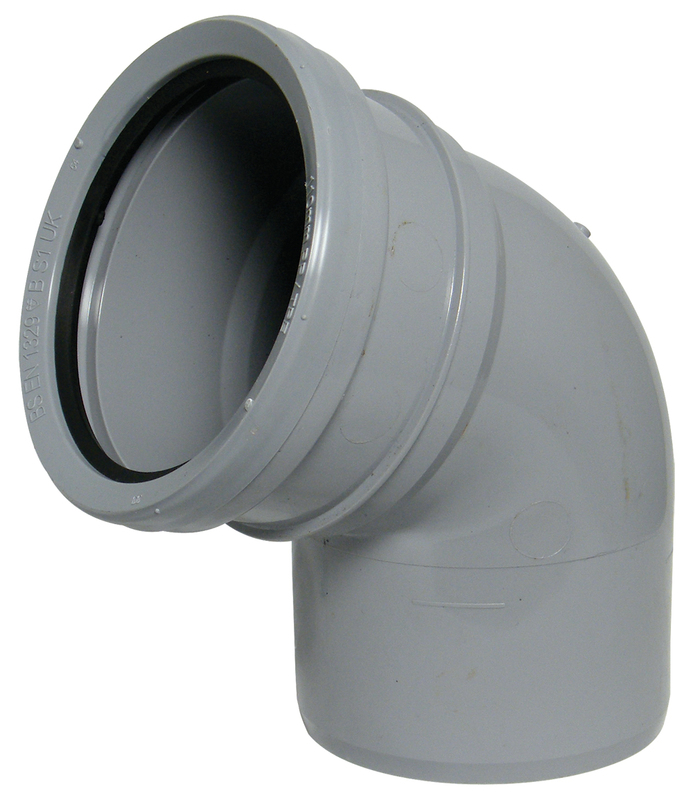 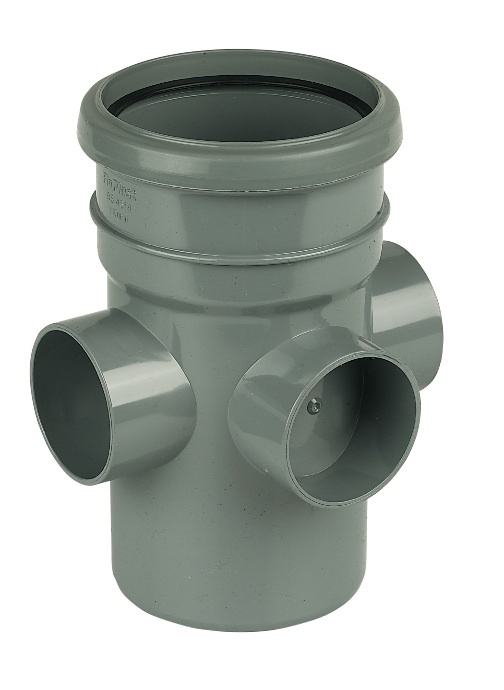 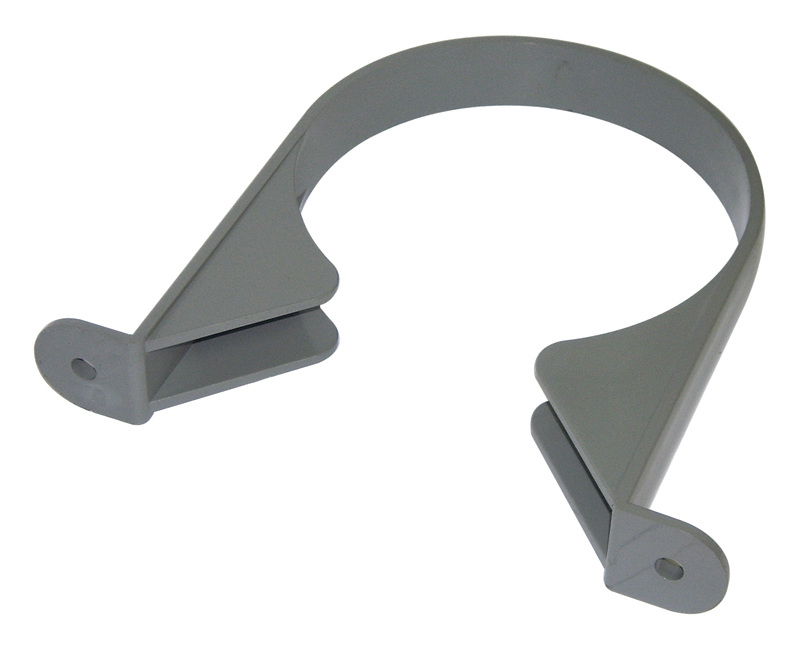 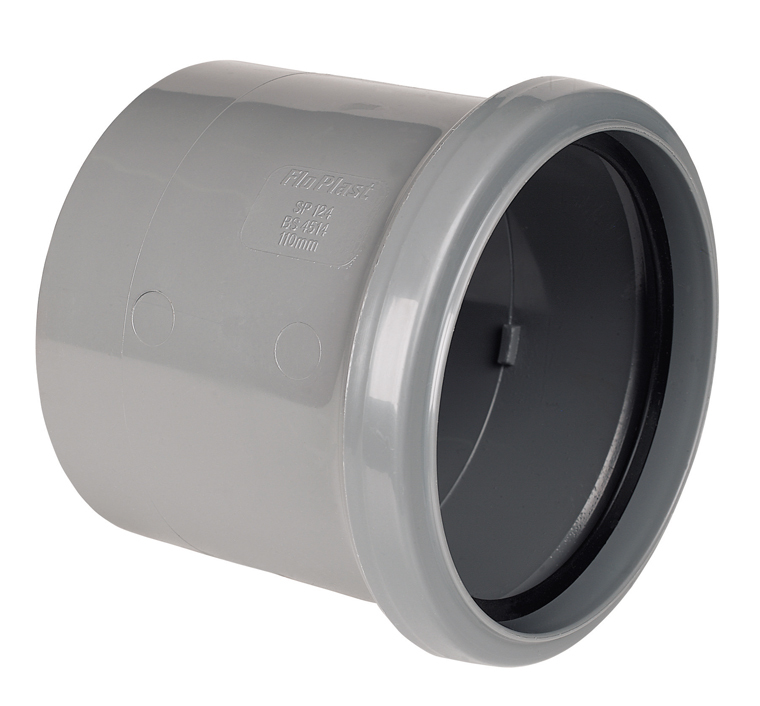 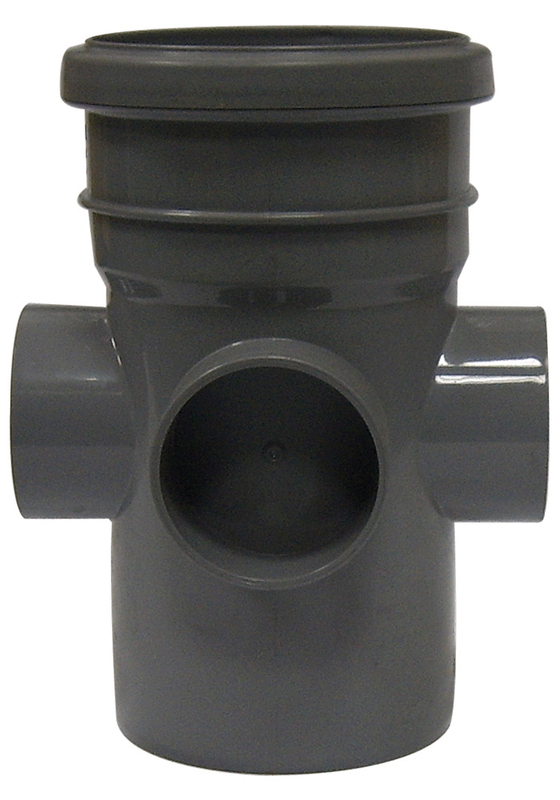 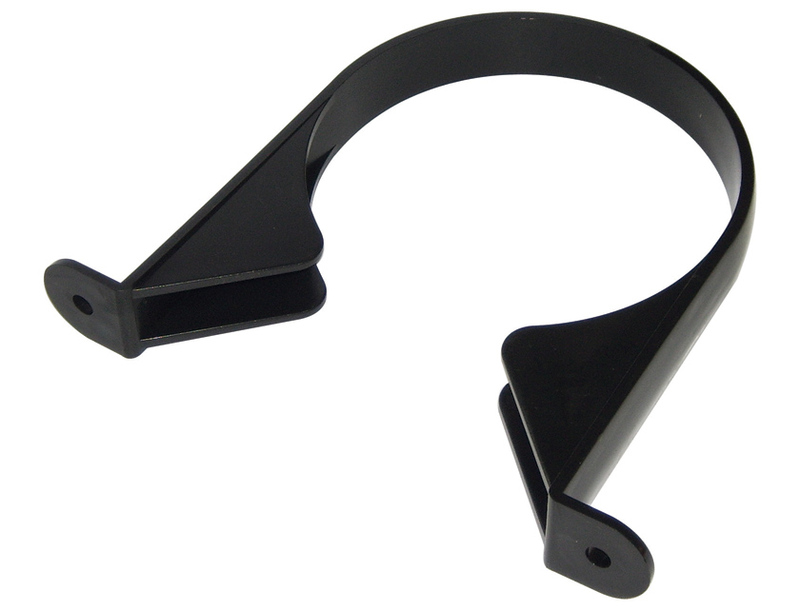 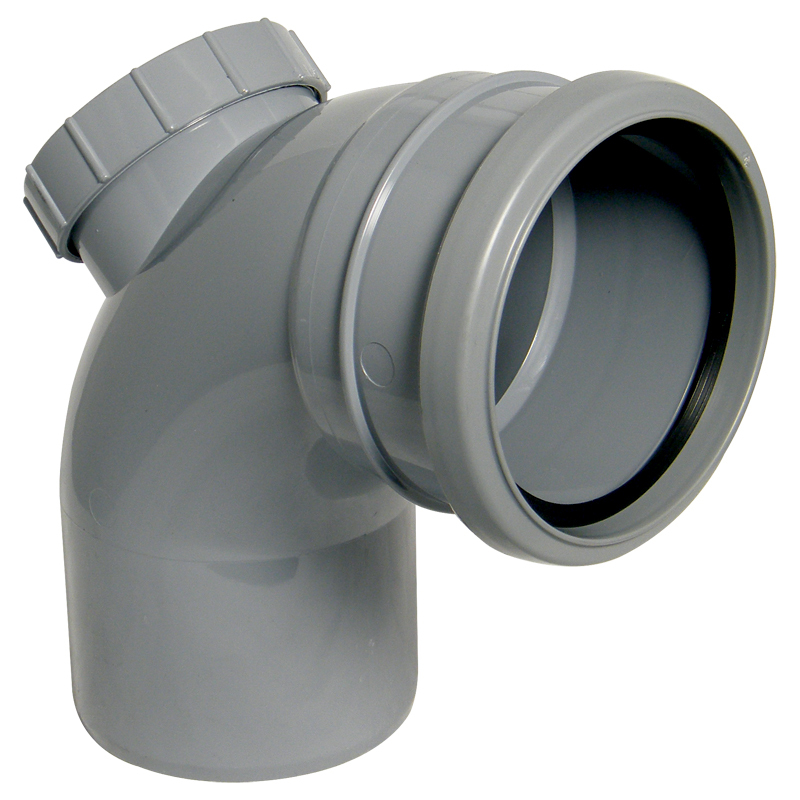 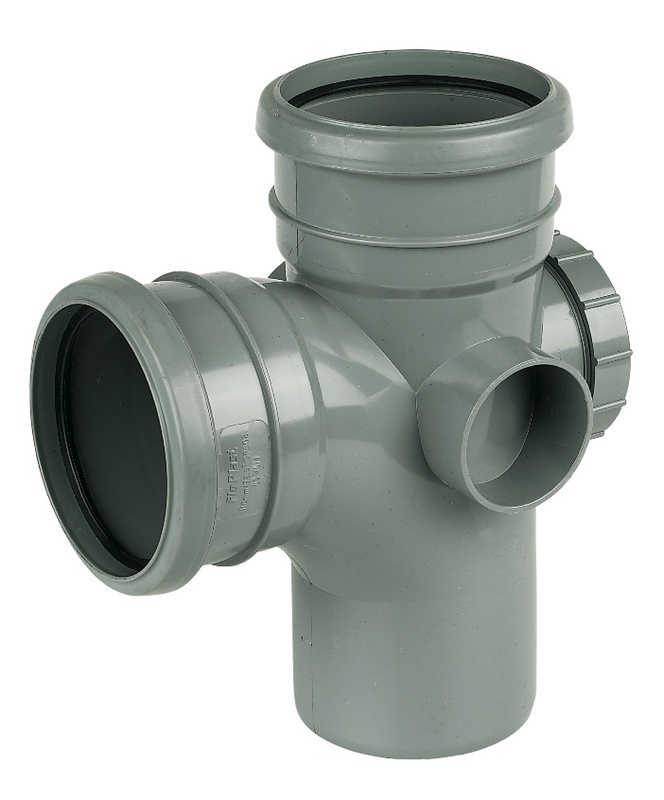 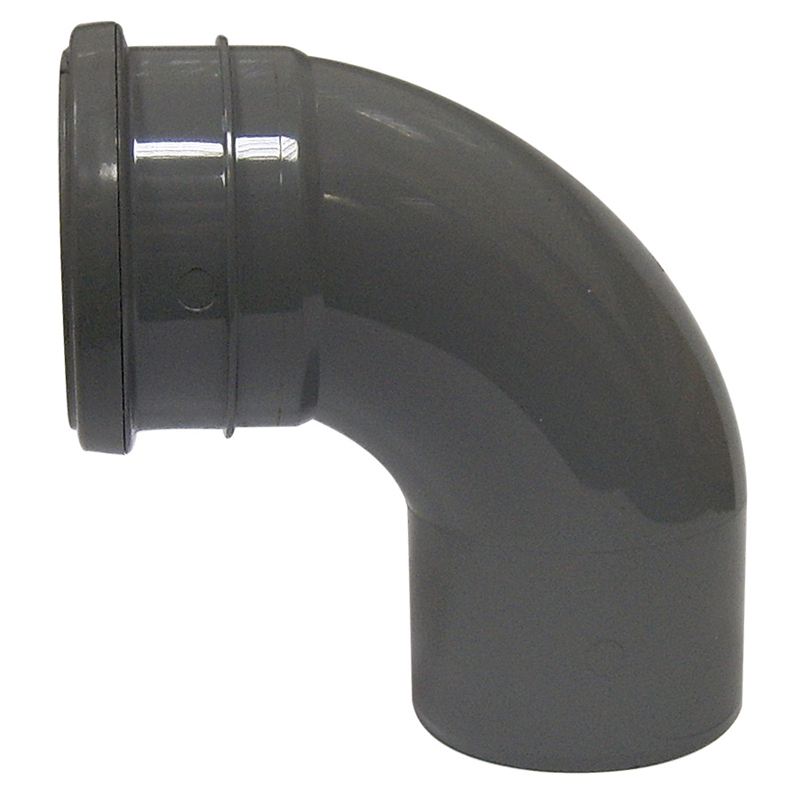 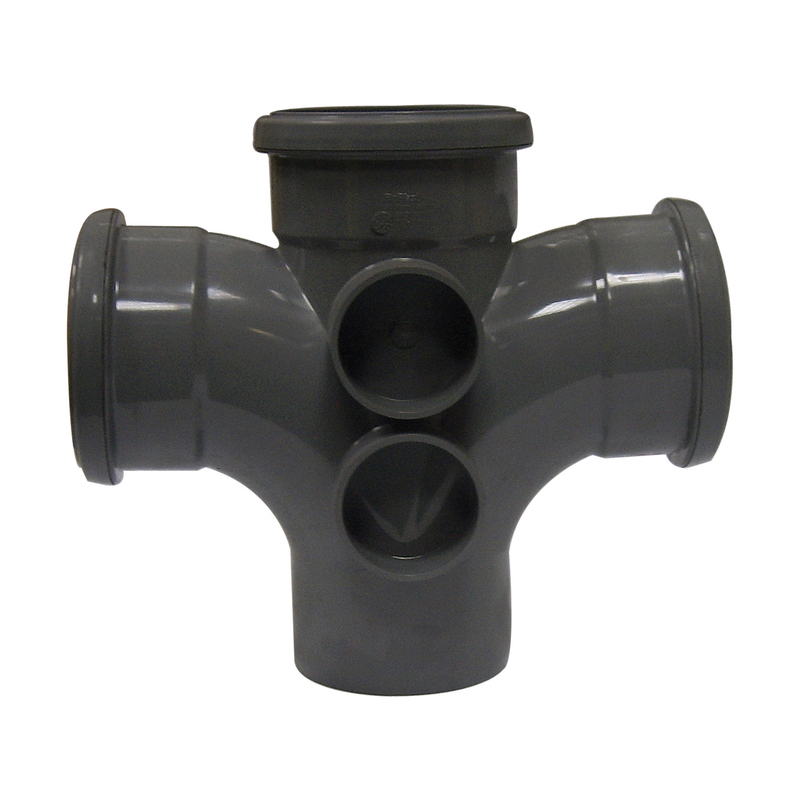 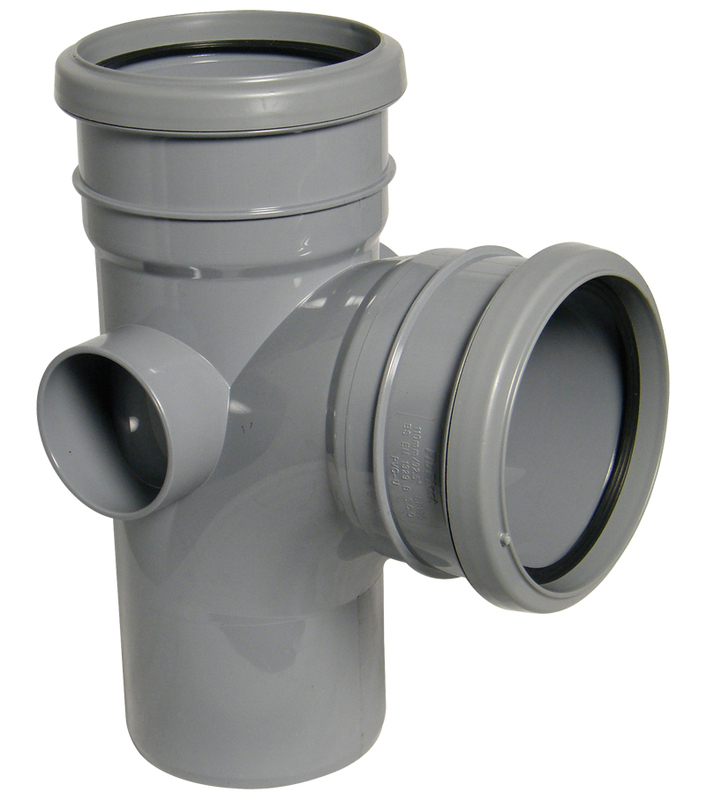 Fittings have an aesthetic modern look, are compatible in size yet remain within the British Standard Specification.